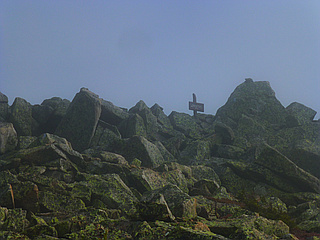 North Brother is located in Baxter State Park, Maine. 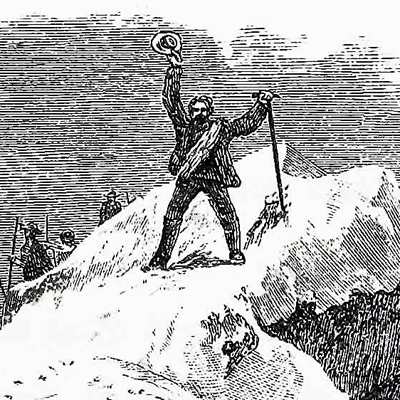 Flanked to the northeast by Fort Mountain and to the southwest by South Brother; collectively the two are called "The Brothers." 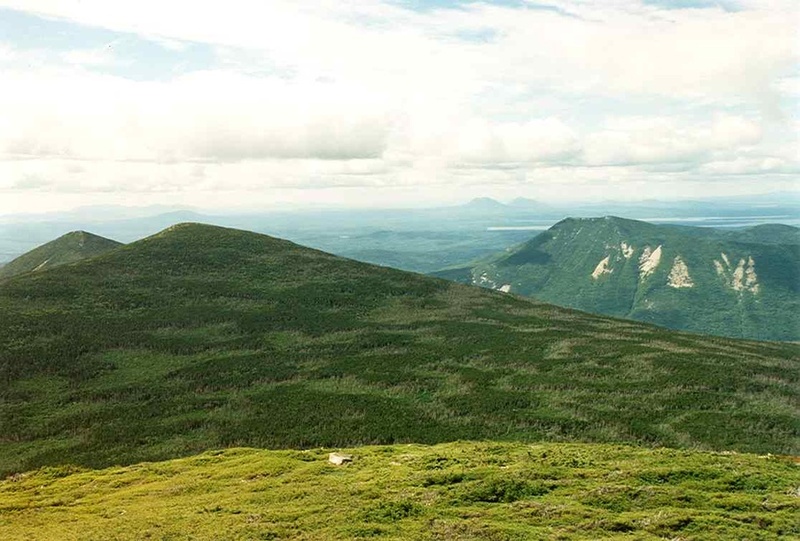 The Appalachian Trail reaches its northern terminus on the summit of Mount Katahdin, 5 miles to the southeast of The Brothers.